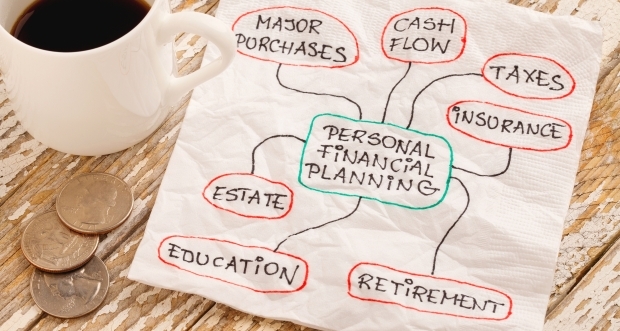 Years ago, the financial life of the average family was relatively uncomplicated. People worked for the same company most of their lives, lived a few years in retirement on Social Security and their pension, and passed their modest estate on to their children. However, increased longevity, changing demographics, and a more complex, dynamic financial world have changed all that. Many of today’s retirees will live 30 years or more in retirement – requiring far more financial resources to maintain their desired lifestyle. Social Security and company pensions may no longer provide the majority of your retirement income. Tax laws change almost annually. Downsizing companies no longer provide “cradle-to-the-grave” benefits or job security. The average American changes jobs seven times in a lifetime, and millions are self-employed. This demands new approaches towards savings, retirement, taxes, and estate planning. With couples having children later in life, many couples are “sandwiched” between paying for college and helping their elderly parents, while also trying to save for their own retirement.